A dragon marched in Friday’s Michigan State University homecoming parade, bobbing above handlers from the Chinese Undergraduate Students Association. People lined the streets for the annual parade and, at noon Saturday, about 30,000 extra people were expected for the football game against Northwestern. 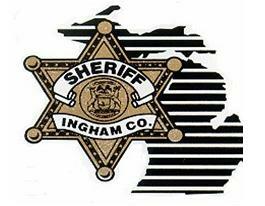 East Lansing bars, restaurants, hotels and police put on extra people and brought in supplies for the busy weekend. When it comes to school safety, parent Kath Edsall rarely speaks to her children about the issue. Edsall currently has five children enrolled in East Lansing Public Schools, with three more already graduated, she leaves the responsibility of educating her kids about safety up to the schools they attend. “I don’t want to panic my children, you know I’m not going to have them paranoid and scared to death about every little boogeyman,” Edsall said. “I’m not going to panic them about weapons in school, the school is doing what they need to do at this point in time and I hope for a day when we don’t have to have lockdown drills,” Edsall said. “I think (the schools are) doing everything that we need to do right now, you know my kids say they’re practicing,” Edsall said. A long line of people waits inside the Hannah Community Center, reaching almost all the way to the front doors. Parents with baby carriers and strollers stand chatting with each other. Children scamper up and down the hallways. 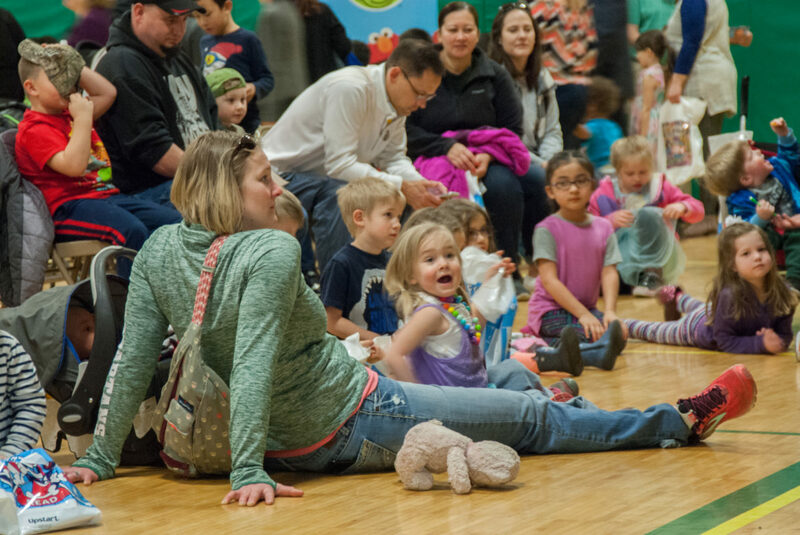 The crowd has gathered for an unlikely reason: to celebrate early literacy. Early literacy is lagging in Michigan, where overall reading levels have been in decline since 2003 and only 44 percent of third-graders are proficient readers, according to 2016-2017 state assessment data from the State of Michigan Education Report. 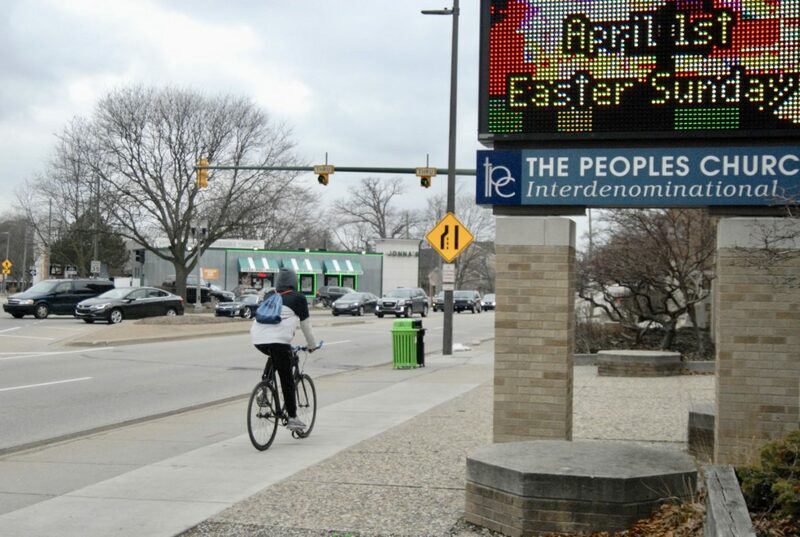 Does East Lansing need to have a better dialogue about religious freedom and sexuality? 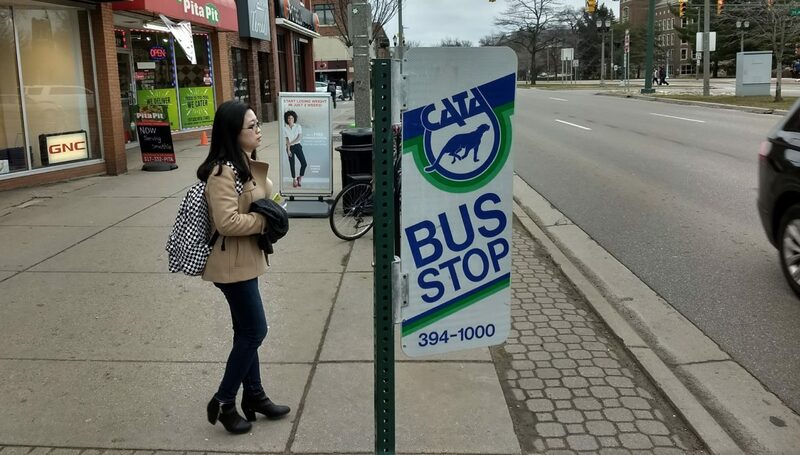 University towns like East Lansing can be pivotal places of self-discovery and debate, but some say a better dialogue is still needed when it comes to religious freedom and sexual identity. Conversations between churches and the LGBT community can be polarizing. Although roughly 54 percent of U.S. Christians across denominations think homosexuality should be accepted by society, according to a 2014 survey conducted by Pew Research Center, many churches don’t fall into this category. “In my view, we’re letting the extremes on both sides define this debate and I think what we’re losing is the opportunity to try to find common ground,” said Frank Ravitch, a professor of law at Michigan State University, and author of “Freedom’s Edge: Religious Freedom, Sexual Freedom, and the Future of America.” According to Ravitch, religious entities like churches reserve the right to discriminate based on sexual identity, but not all types of discrimination should be conflated. 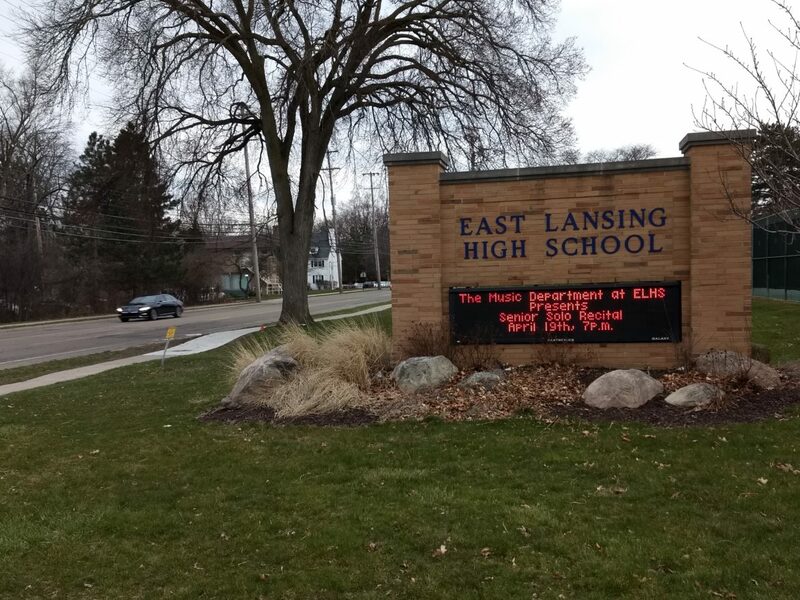 East Lansing Public Schools, while currently not the most diverse school district, is making efforts to change for the better. 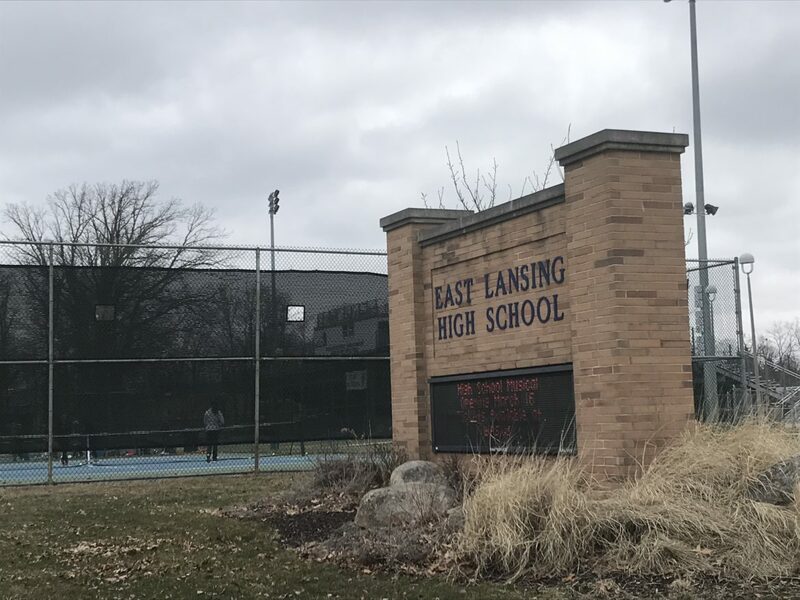 According to the National Center for Educational Statistics’ Census data from 2000, the city of East Lansing has 5,398 residents under the age of 18. A whopping 3,806 of these children are white. Students and parents alike are taking notice to this fact. East Lansing High School sophomore and student of color, Megan Pemba, commented on her view of the level of diversity.